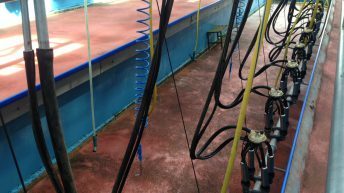 Two more milk processors have announced that they will be holding their milk price for September supplies. 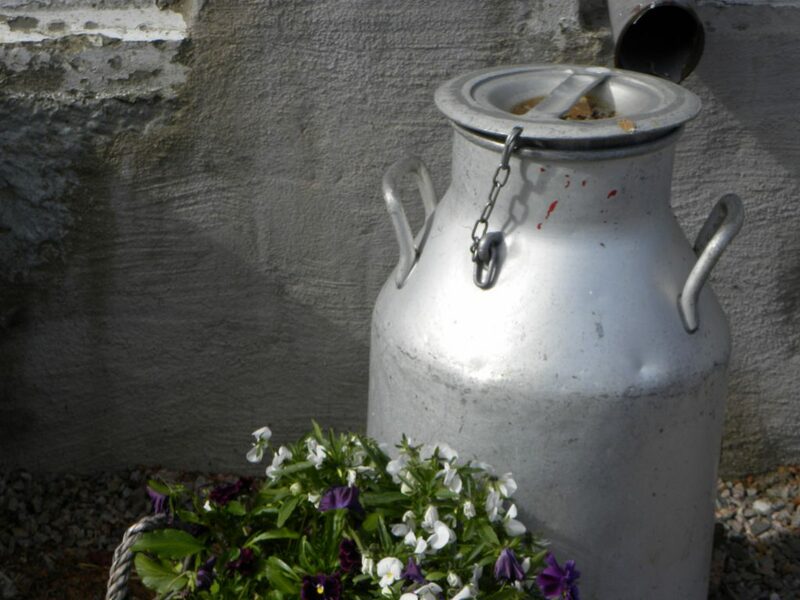 Carbery has held its milk price September at 28.9c/L while Dairygold has also held its September milk price, at 25.50c/L. 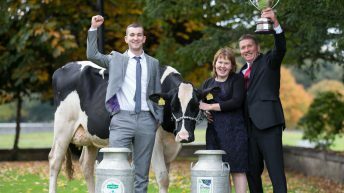 They follow Lakeland Dairies, Kerry Group and Aurivo in holding the price for September milk. Lakeland Dairies was the first to set its September price, which held at 26.25c/L. Kerry Group became the second processor to hold its milk price at 26c/L. 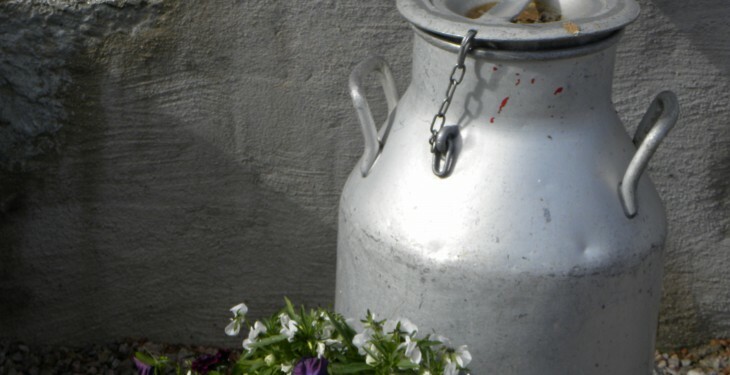 Aurivo also announced that it would be holding its milk price for September milk at 25.00c/L. Meanwhile, Glanbia cut its price for September milk by 1c/L; its member suppliers will receive 25c/L including VAT for September milk – farmers with no shares will receive 24c/L. Arrabawn and Lacpatrick are yet to set prices for September milk.